We never imagined we’d do even better than last year, but we did! 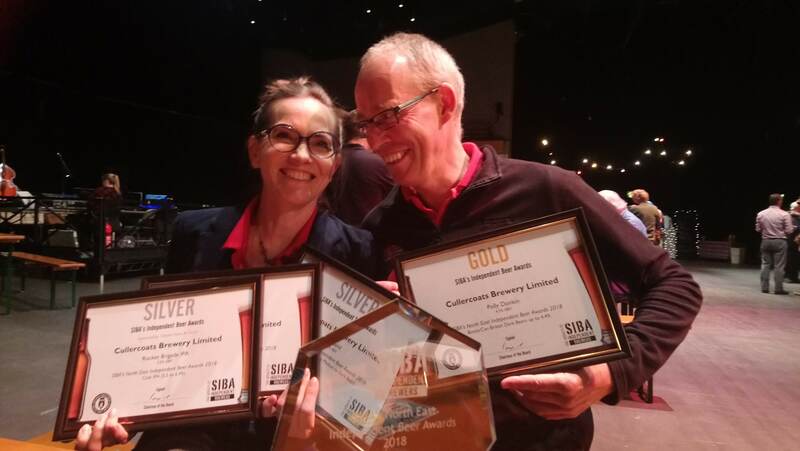 We were thrilled and delighted to pick up another FOUR awards at this year’s SIBA regional competition in York last night – Gold for Polly Donkin Stout and Silvers for Shuggy Boat Blonde, Rocket Brigade IPA and Portland coffee porter. The Portland has been selling exceptionally well, so we are planning on making it one of our core range in place of our Storm Porter. If you want to taste it it’s on now at Left Luggage Room Monkseaton and in bottles at Boda Home, Centrale, Coppers and Rehills of Jesmond. 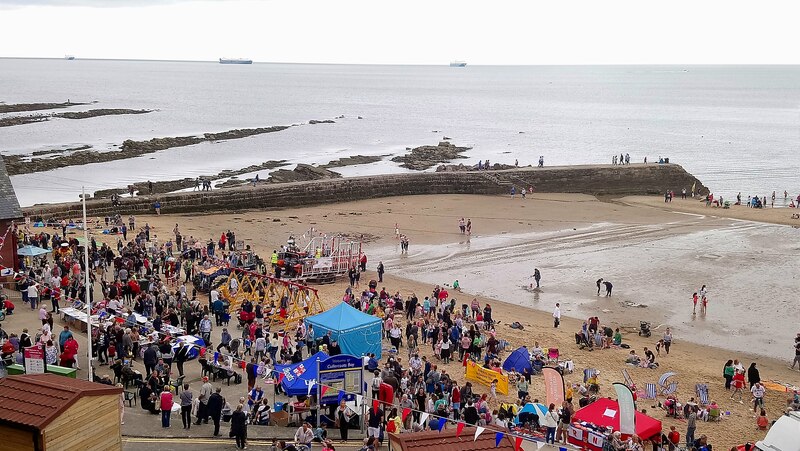 This entry was posted in News and tagged Beer Festival, Coffee Porter, Shuggy Boat, SIBA by admin. Bookmark the permalink.